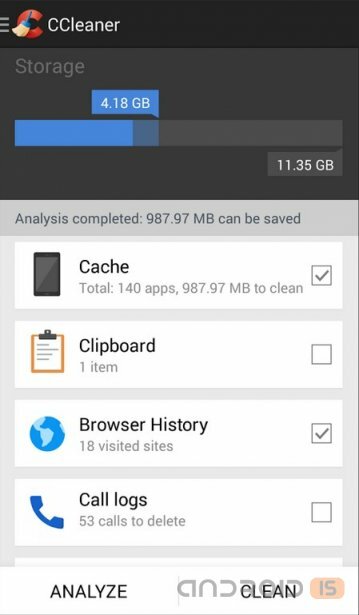 CCleaner - приложение для очистки Вашего смартфона. - Added WhatsApp cleaning: Sent Images, Sent Videos, Voice Notes and Old Database Backups. 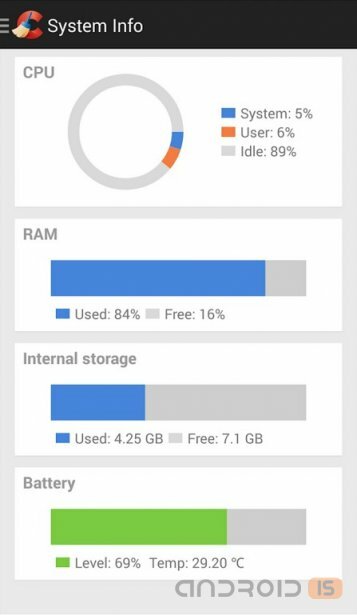 - Improved Storage and RAM graph accuracy. - Improved App Manager performance.